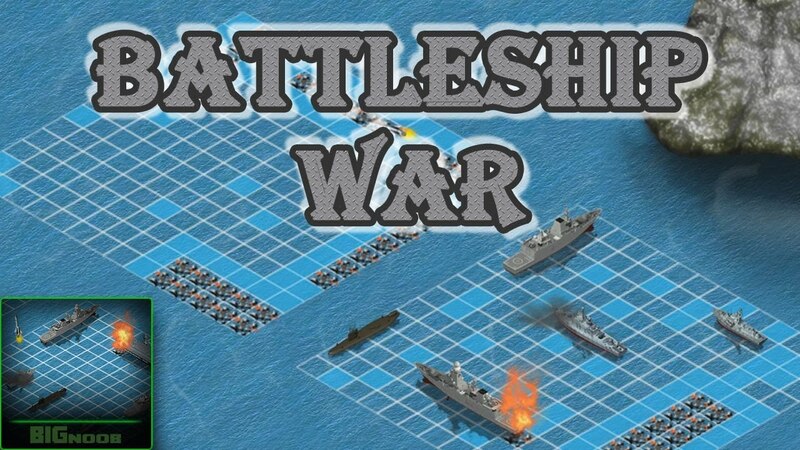 A beautiful battleship board game with great special effects. Arrange your armada in a small bay and find out the relationship with the enemy! The winner is the one who will first destroy the cruisers, battleships and enemy submarines. Play at Friv2 online and have fun!